Encapsulating the transformative power of cell therapy, Celergen aims to awaken your dormant internal cells, restoring your mind and body to its former, youthful self. 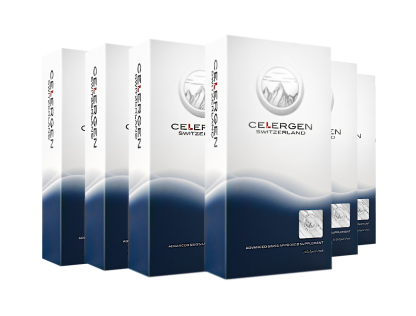 For optimal absorption into your bloodstream, take Celergen with water, on an empty stomach at least one half hour before you eat. The most ideal times of day are in the morning before breakfast, or in the evening before retiring to bed. Doctors recommend taking at least one capsule daily for a minimum of 4 to 6 months to experience a full realization of benefits. Note: Most users continue a daily regimen after the 6 month mark for maintenance and prevention. 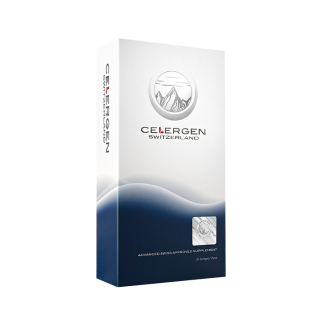 In a Study, More Than 80% of Celergen Users Reported Overall Improvement In Joint Pain After Using Celergen. Click/Tap to Learn More. In a Study of Men Averaging 50 Years of Age, 100% Reported Improved Sexual Performance. Click/ Tap to Learn More. 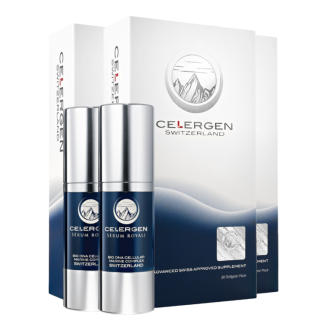 77% of participants had fine wrinkles completely disappear.